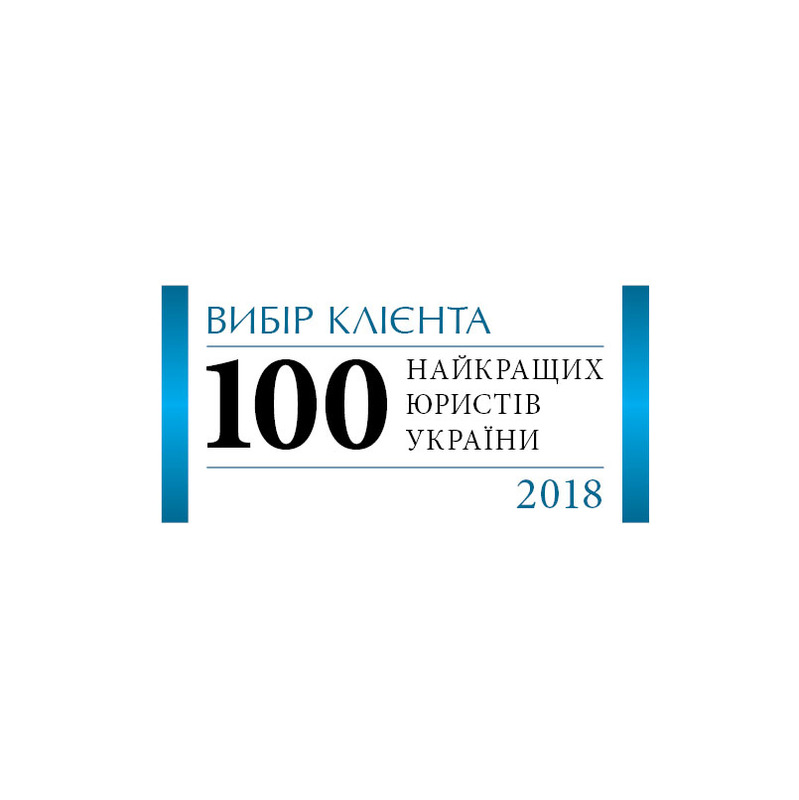 Home » Archive by Category "Recognition"
Partner of “Sergii Koziakov & Partners” Nataliia Isakhanova is included into the rating TOP 100 lawyers of Ukraine – 2018. According to research of Yurydychna Gazeta (legal newspaper). Partners of “Serhii Koziakov & Partners” Mykola Podpalov, Nataliia Isakhanova and Andriy Karnaukhov are among the leaders of the following practices: Antitrust Law, Real Estate, Investment, International Law / Foreign Trade. Sergii Koziakov&Partners is recognized as one of the leaders in International Law/Foreign Economic Activity by “Legal Newspaper”. Sergii Koziakov & Partners was named by Corporate LiveWire as a winner “Global Awards 2016” in category “International Trade”. Sergii Koziakov & Partners Law Firm is recognized as one of the leading law firms in Mergers and Acquisitions in Ukraine. Sergii Koziakov of Sergii Koziakov & Partners is a lawyer with long-standing experience in dispute resolution. Sergii Koziakov & Partners Law Firm is recognized as one of the 5 Top Firms for International/Foreign Trade. Victoria Kotsiubska is recognized as a leading lawyer for International/Foreign Trade. Sergii Koziakov is honored as the “Lawyer of the Year” in International Trade. Sergii Koziakov & Partners Law Firm is recognized as a leading law firm in Dispute Resolution. Sergii Koziakov is recommended as a leading lawyer in Dispute Resolution. (Русский) В 2010 году Сергей Козьяков за профессиональные достижения был награжден юридической премией в категории “Выбор Главного редактора еженедельной газеты украинских юристов “Юридическая практика”. “Yuridicheskaya Praktika”. 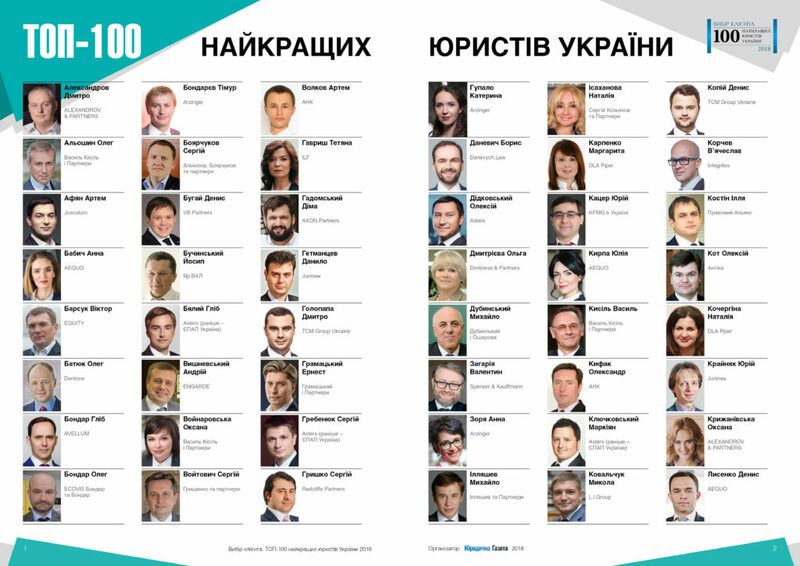 In 2010 for his outstanding professional achievements Mykola Podpalov was honored a Best Lawyer Award in the category Competition Law by the Weekly Newspaper of Ukrainian Lawyers “Legal Practice”. Sergii Koziakov & Partners Law Firm has been included among the top-five best law firms in the category Competition Law in Legal Award 2013 finalists rating.